I am Red Cross WSI (Water Safety Instructor) certified to teach swim lessons, as well as Red Cross CPR Certified. My approach to teaching is that everyone learns differently. I have a Bachelors Degree in Psychology and years of working in Mental Health, including producing a series of documentaries on Mental Health Issues. I utilize my past experience and knowledge to come up with the best approach for each individual. I teach all ages, and lessons can be private, semi-private or group lessons. I especially find it rewarding to work with those who are fearful of the water. See my article, Woman Conquers Fear, Learns to Swim in the Post and Courier. I look at swimming not as an option for those who have the talent but as a necessity for all who live in this area, where we are surrounded by water. 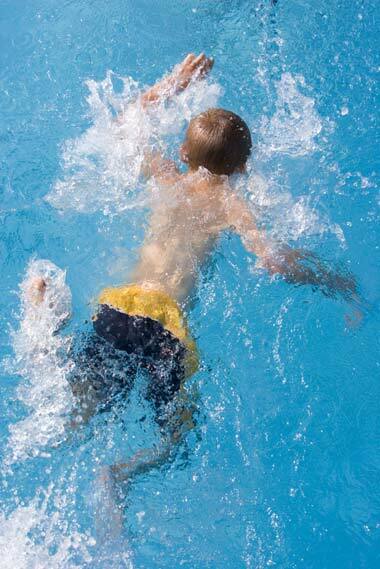 I want to help prevent unnecessary drowning and accidents. I taught at the Mount Pleasant Rec Department pool on Egypt Road for almost 20 years. I carry my own insurance which allows me to teach anywhere, especially during the warmer months. To learn more about lessons or to schedule lessons please contact me. Lydia at 843 814 4575 or email me at info@waterfitnessandswim.com.